Whenever I see footage of young girls freaking out over Justin Bieber or One Direction I think to myself, I have never loved anything that much. I’d like to believe that those freakouts are from a loud minority and I’m the normal one, but then Lilly Pulitzer + Target was released this weekend and reminded me how many crazies there are in the world. I’ve always liked Lilly Pulitzer, but I can’t rationalize spending a lot on clothes that are so bold you can’t wear them often. However, as a good southern girl I can’t help but love the bright colors and pretty patterns. When Lilly and Target first announced their collaboration I immediately marked the release date on my calendar. 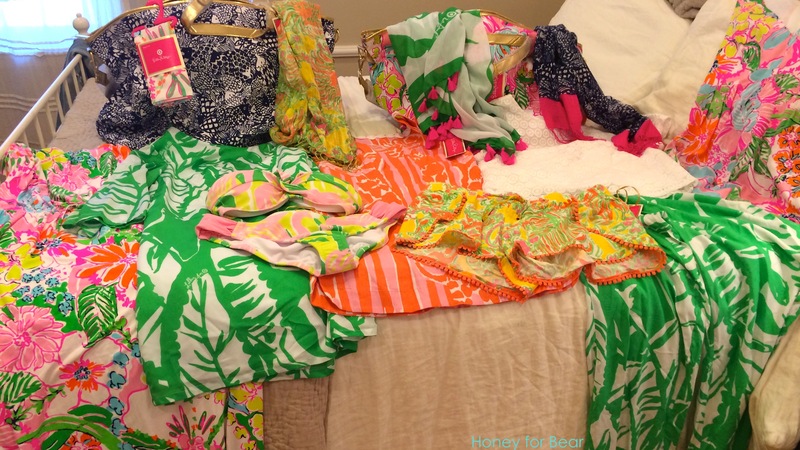 Of course I started to get sick towards the end of the week, but created my Lilly wish list just in case. The boy agreed to visit the Westwood Target with me as we decided it would be the most low-key one in the area. We arrived 45 minutes before opening and were easily among the first ten in line. Because this is a City Target, they only had two racks of Lilly Pulitzer and within moments they were picked clean. I managed to get most of what I wanted and only got shoved once! Unfortunately, I was foolish enough to honor the “one of each item rule” everyone had supposedly agreed to while waiting in line and ended up with some wrong sizes I now need to trade or return. Since the point of the collection was to make Lilly affordable, and as someone who has never been able to buy Lilly at market price, I refuse to re-sell my returns for a steep profit on eBay. 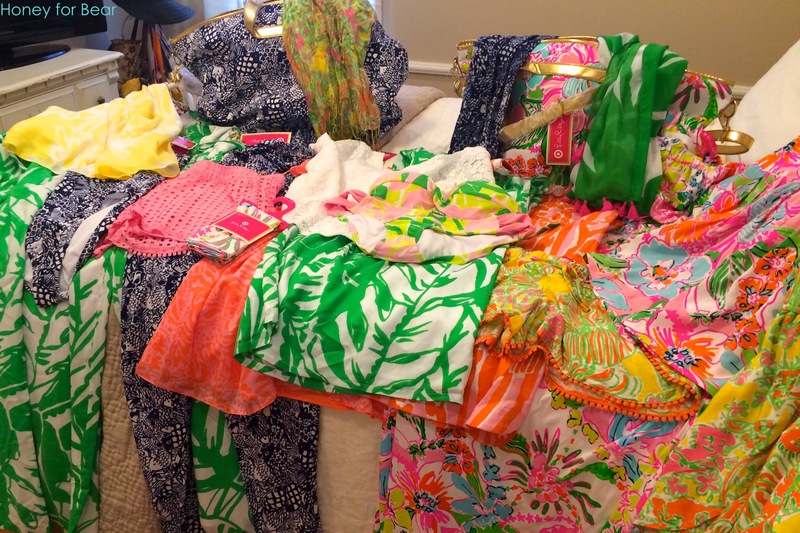 I’m completely grateful that the boy and I scored this haul, but now I have the burning desire to visit Palm Springs and wear nothing but Lilly. 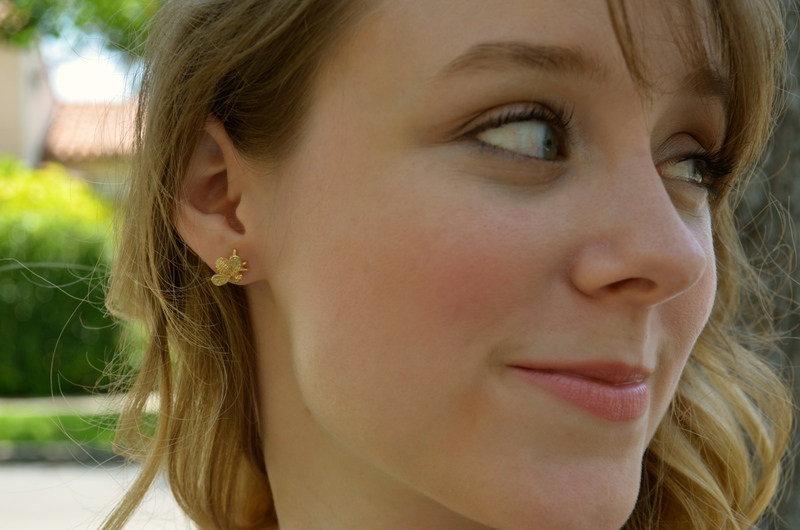 I’m sure you’ll see many of these pieces styled in upcoming fashion posts! Wow, good job on that haul! You mentioned some items you bought extra of, but don’t want to resell for so much more like all those crazy eBay people! Would you be willing to sell something for not one of those ridiculous prices to me? I’m a size 4, small, and medium:) It would mean a lot to me!